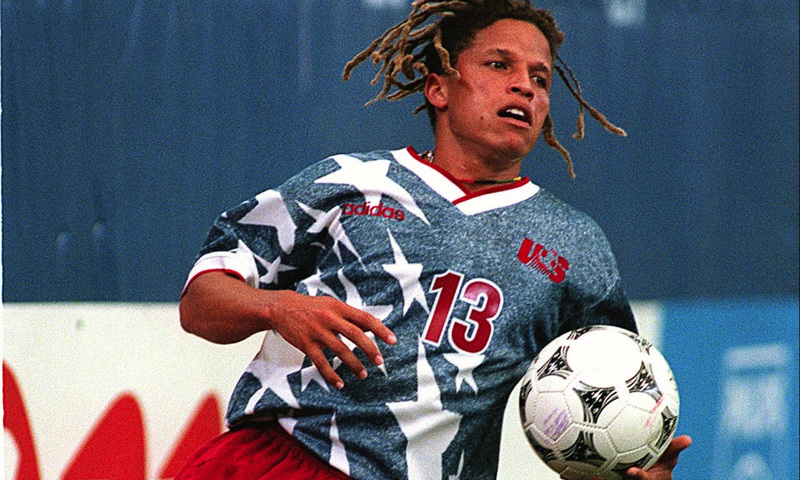 Last month, Urban Pitch featured LA Galaxy and USMNT legend Cobi Jones on a podcast where he spoke about his journey in soccer, starting as a walk-on at UCLA and eventually becoming the most capped USMNT player of all time with 164 appearances. 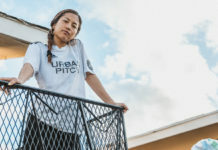 Urban Pitch: What initially made you want to play soccer over other sports when you were growing up in Westlake [Village]? 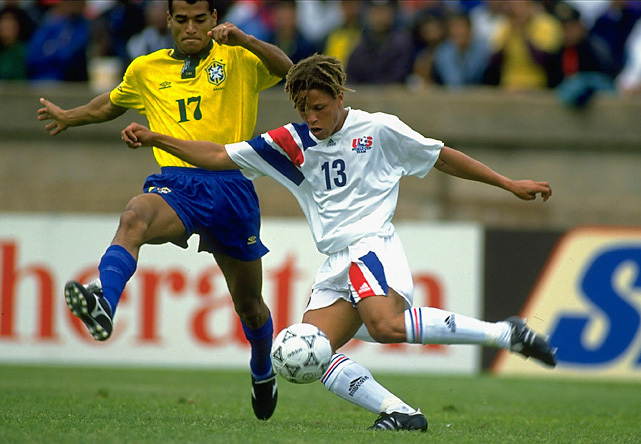 Cobi Jones: It was the 70s and every kid was playing soccer in the suburbs. 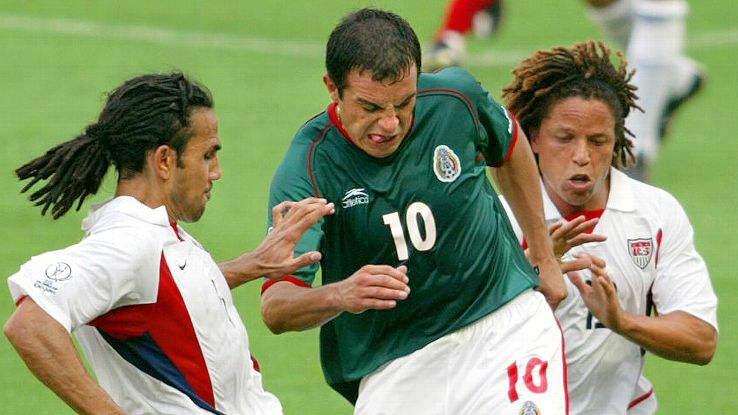 You mentioned in your 2011 National Soccer Hall of Fame induction speech that you were cut from a few district teams in your time … how did you keep your game up during those times to keep your soccer career going? Well I played for fun first, so I was going to continue regardless of what someone said. The person that instilled that in me was my mom, who believed in self reliance, respect for oneself, and belief in oneself over everything else. 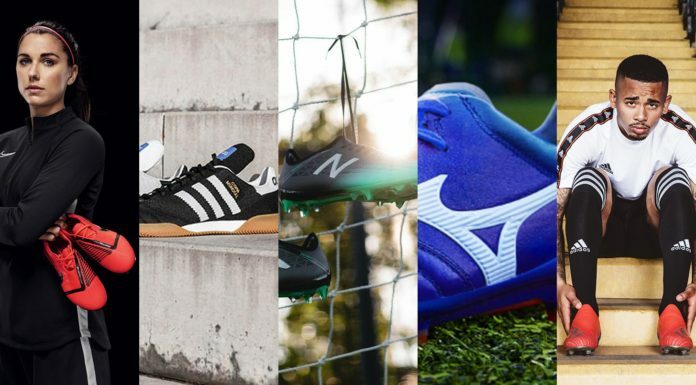 What are your thoughts on the growth of street soccer, especially in the U.S.? Do you think it helps one’s game for someone that has hopes for a professional career? Yes I do. It benefits you at a young age because it develops technique and ball control, forcing a child to learn in tight spaces. Can you describe how it feels to go from walking on at UCLA to being the most capped USMNT player of all time? Great feeling for a kid who never expected to play professional soccer for a living, walked on at UCLA, and who was cut from quite a few teams. What’s your favorite on or off pitch memory from your playing days? Winning my first MLS Cup, and beating Mexico 2-0 in the World Cup. How, in your opinion, has the landscape of soccer in the U.S., and more specifically California/Los Angeles, changed? Drastic changes as far as the amount of opportunities for kids to play. From clubs to academies, to futsal, etc., and it keeps growing. Wherever you look, there is soccer to be seen and players and clubs to aspire to be like or be a part of. It’s much easier to be inspired. 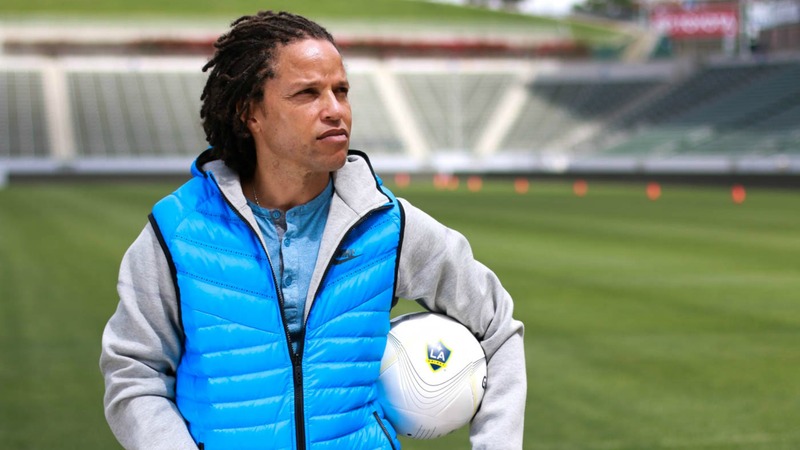 You recently held the first Cobi Jones Elite Soccer Camp at the end of 2016, what was the most important thing you set out to teach the kids at the camp? I wanted to give the kids an opportunity to learn skills and push themselves, but also get to hear experiences from those at the top level. To see what it takes. Players, coaches, and trainers. It is not easy to be a pro, so a glimpse of what it takes is good for them to see and to hear it direct from those who are there and have been there. Don’t limit your fan base to such a small group is the most important. Also, make sure you have people involved that are actually connected to your community. 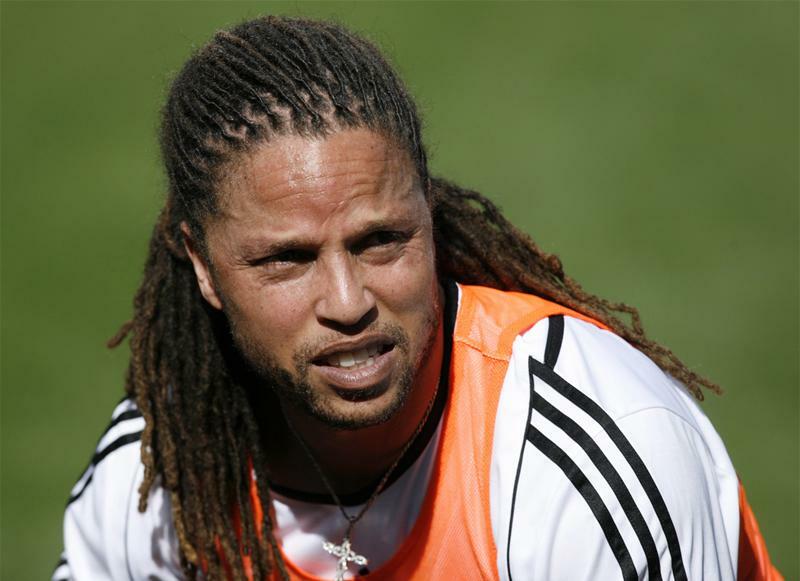 Do you think having two MLS teams in Los Angeles again is a good idea? What lessons do you think LAFC can learn from Chivas USA’s experiences? It’s great to have two teams in a city like L.A. that can easily support it. As for lessons learned from Chivas, well where do I start? Don’t limit your fan base to such a small group is the most important. Also, make sure you have people involved that are actually connected to your community. 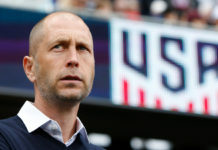 Any thoughts on the development of the USMNT after Bruce Arena’s reappointment as manager late last year? Can the team rebound in qualifying? Great choice to have Bruce. When you are entering the second round of the hex and are in last place, you need a quick turnaround. Bruce knows the American players and has been there before. Also, his greatest trait is getting the players to buy into the philosophy, and that is what is needed now. USL was recently granted Division 2 status along with NASL, which has been struggling lately. Do you think promotion/relegation will ever be a possibility in the U.S. And do you think it would be good or bad for the sport in America? I think promotion/relegation would be good for the sport. I do not think it will happen in the U.S. though. 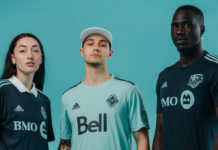 Soccer (MLS) in this country was built from the top down, where an individual or group is putting up hundreds of millions of dollars for a team. I’m not sure that person would want to see their team drop to second division. In other countries, it’s organic and teams start from scratch and build up into their current worth over years. A big difference.